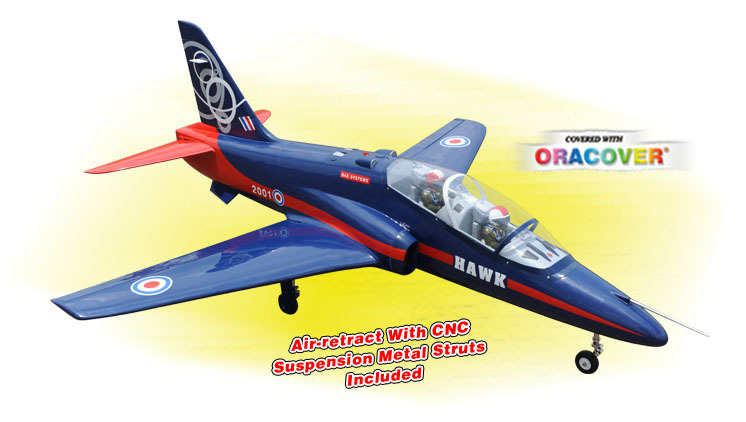 This Amazing RC Bae Hawk 90mm EDF jet is one of the most thrilling and unique RC Jets that ever came out. Designed by Robert, who is technical director of Phoenix. 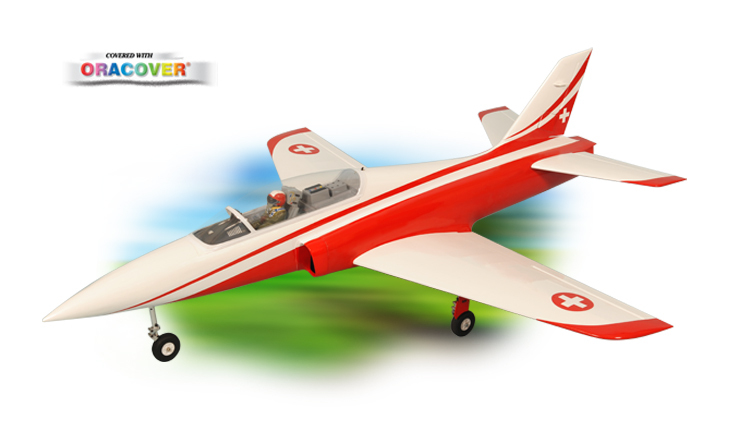 This beautiful jet is going to bring you the adrenalin pumped, high speed thrilling flights with true jet sound that you have always wanted. 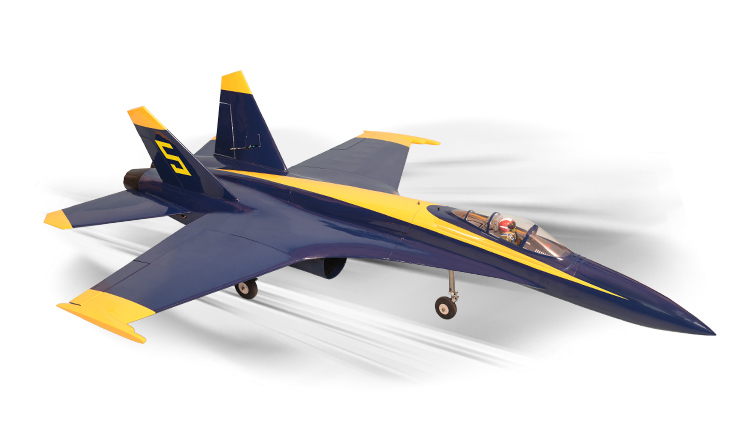 A great Jet airplane ! 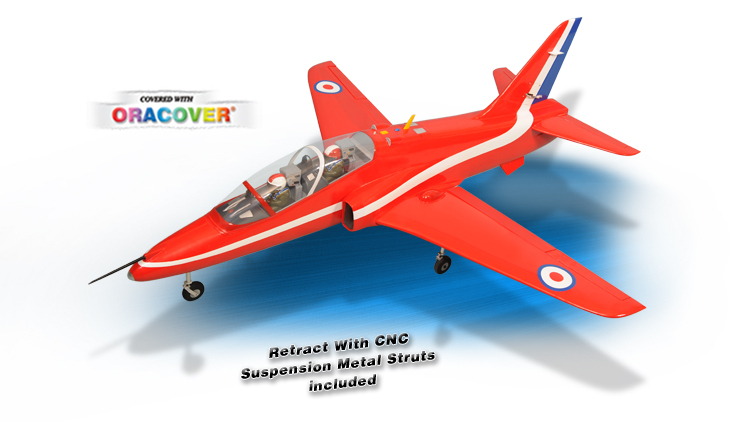 Its 3D design for superb stability and ultralight wing loading make it an ideal the first jet model. 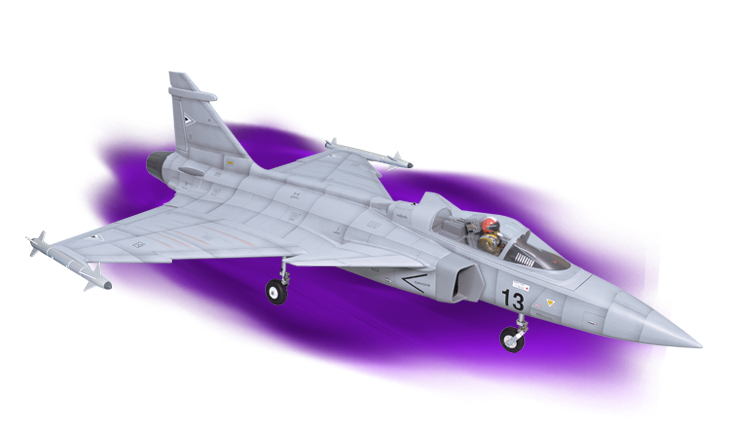 This ARF has been designed to keep building time to a minimum; it's 90% pre-built. 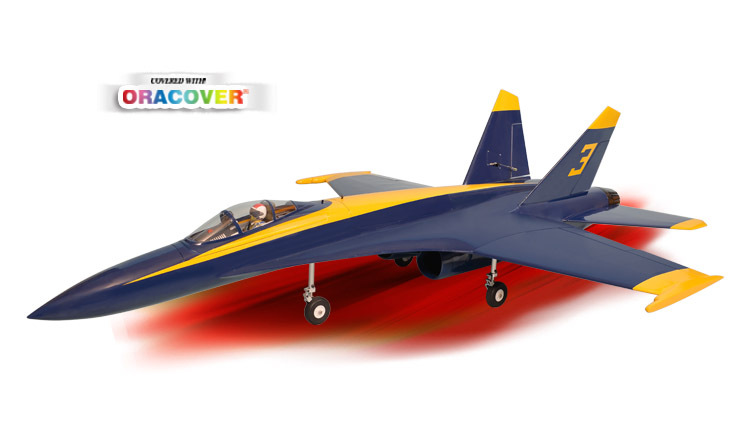 High speed thrilling flights with true jet sound that you have always wanted.